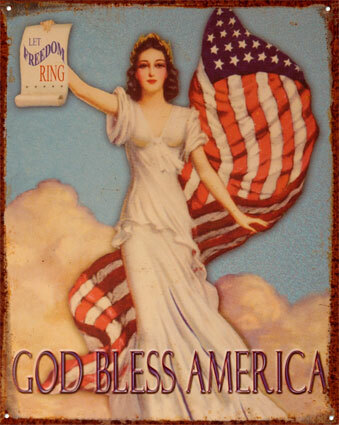 Take time to reflect on being a great American today. Give back to society and don't be drain! What can you do for your country? Be an upstanding citizen! On that note also be a Giants fan! I am at home in Ojai enjoying my favorite ballpark food. 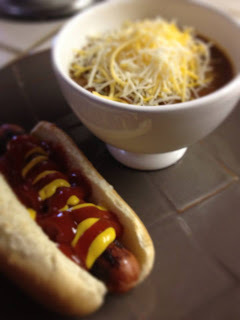 Hot dogs and spicy chili!